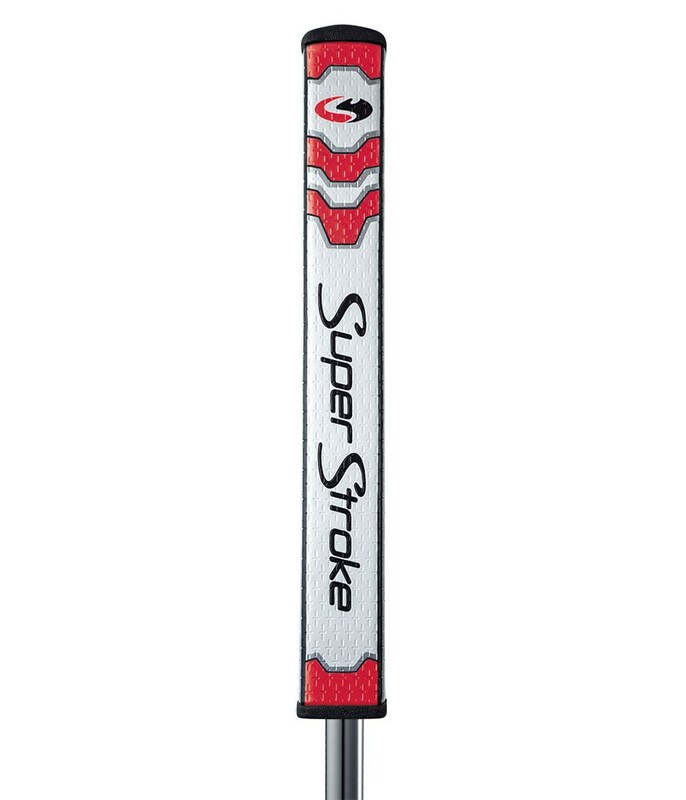 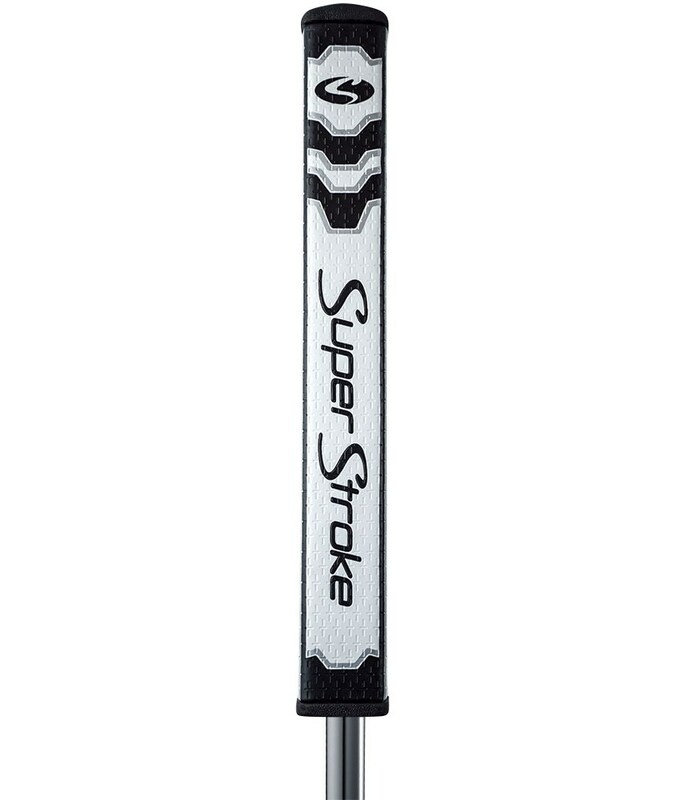 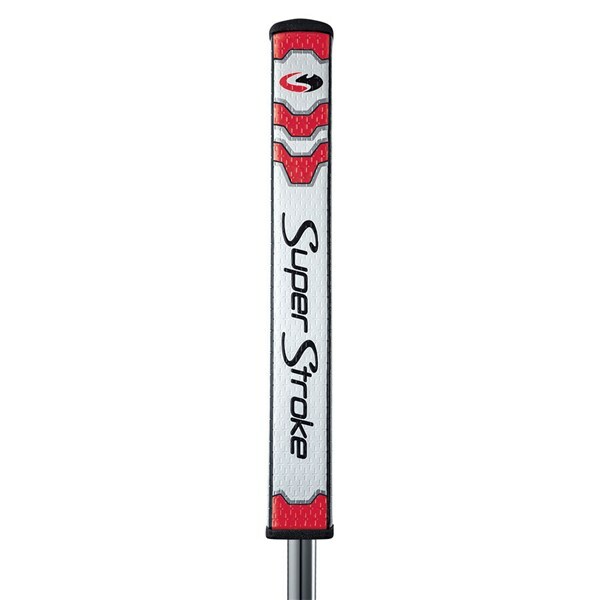 The new Superstroke Flatso 2.0 grip is the midsize flatso. 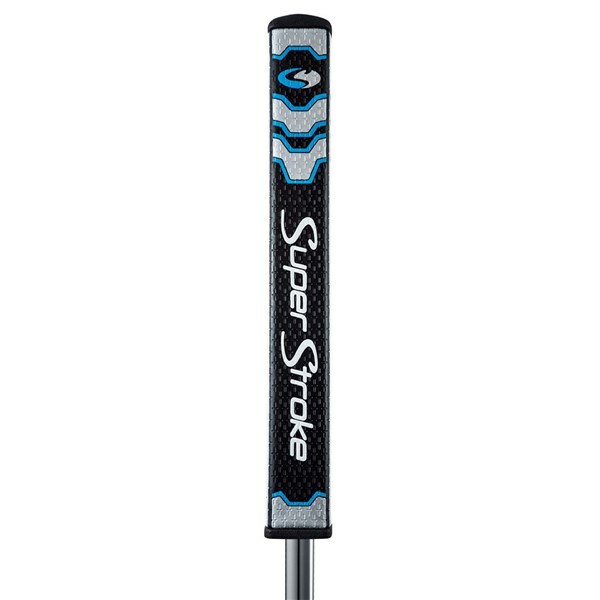 This grip now comes with counter core technology in the grip which allows the player to fine tune the feel of the putter by adjusting the weight of the grip. 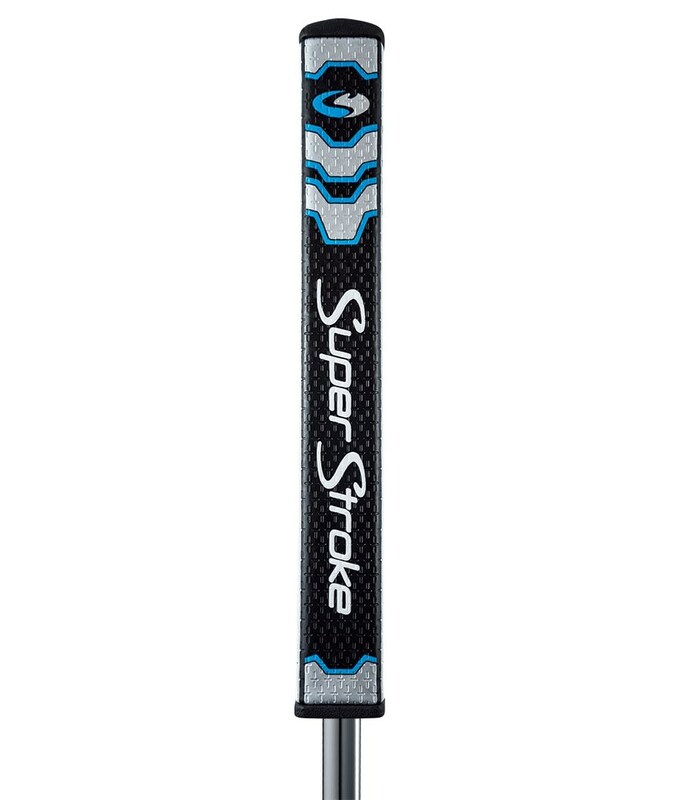 This grip comes with a 50 gram back weight which you can use to create more of a pendulum feel as it engages larger muscles in the arm, shoulders and back, it can also be used without this weight. The no taper design of the grip leads to even grip pressure which will result in a smoother more controlled putting stroke.